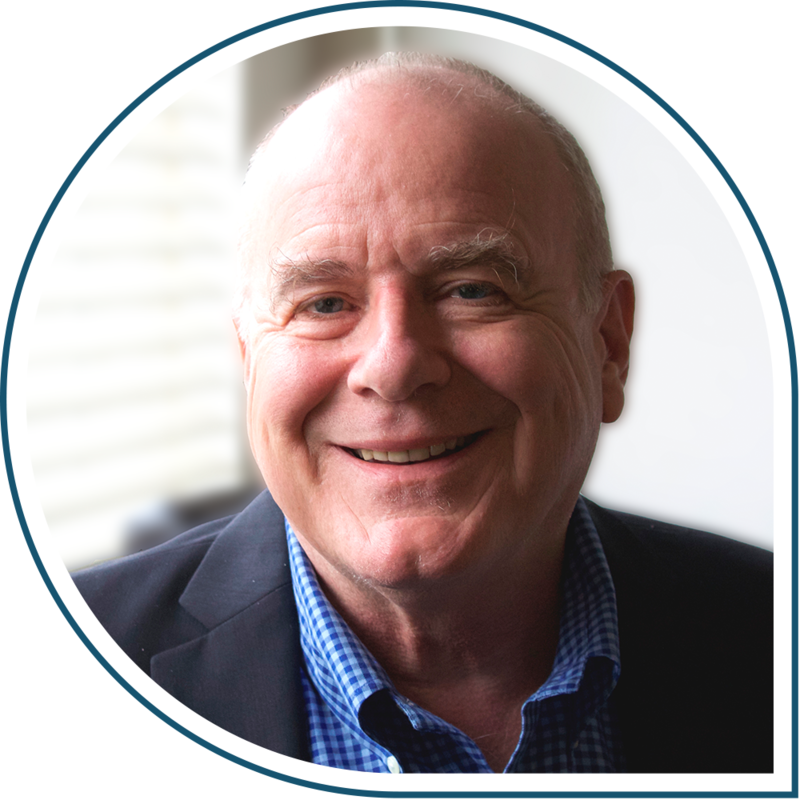 Prior to co-founding HELP Financial Corporation in 1989, Al worked in the investment banking and mergers & acquisitions fields in commercial banking. Al holds a BA from Albion College, as well as an MBA from the University of Chicago. Mark co-founded HELP Financial Corporation in 1989 and joined the company full time in 2002. 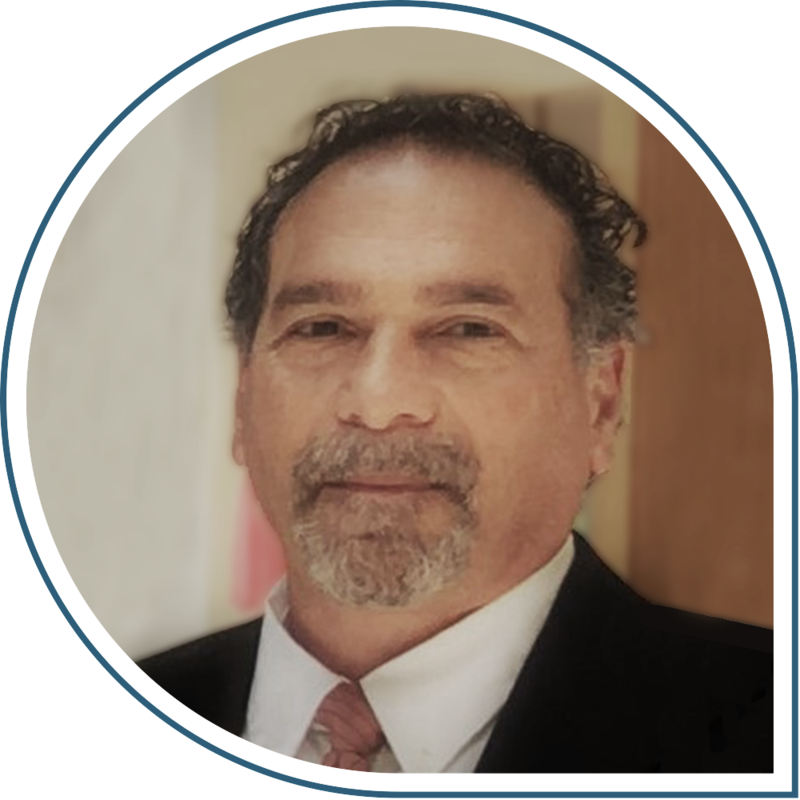 Before joining HELP, he worked in mergers & acquisitions for Comerica Bank for 17 years. Mark holds a BA from Antioch College, JD from Case Western Reserve and MBA from the University of Michigan. Steve joined HELP Financial Corporation full time in 1995. 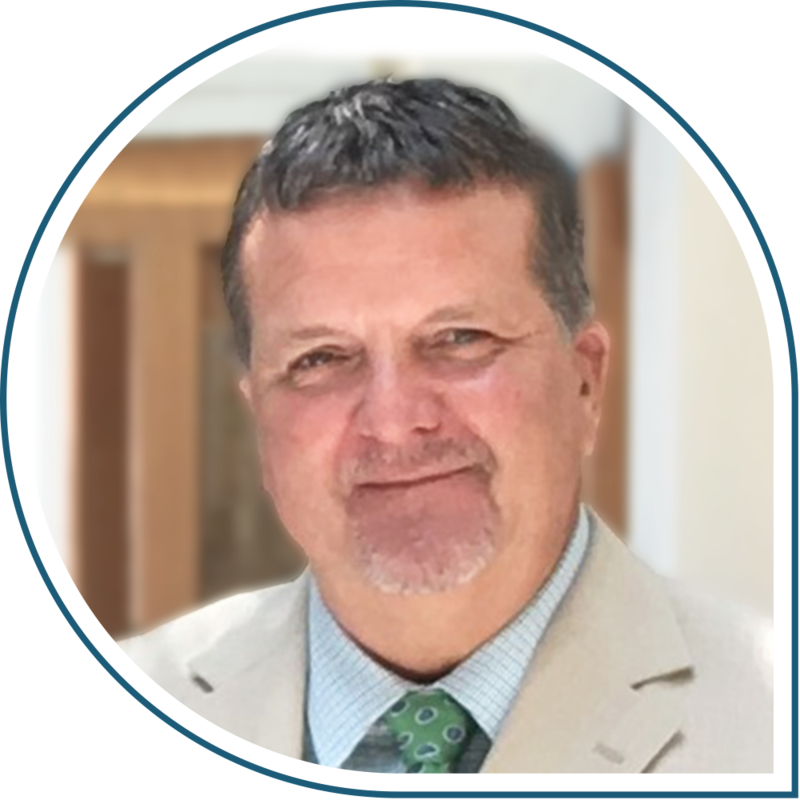 Prior to joining, he had worked in the healthcare field since 1990 with stints at Sharp Healthcare in San Diego, as well as the Detroit Medical Center and Henry Ford Health Systems in Detroit. Steve holds a BA from Albion College and an MBA from the University of Michigan. 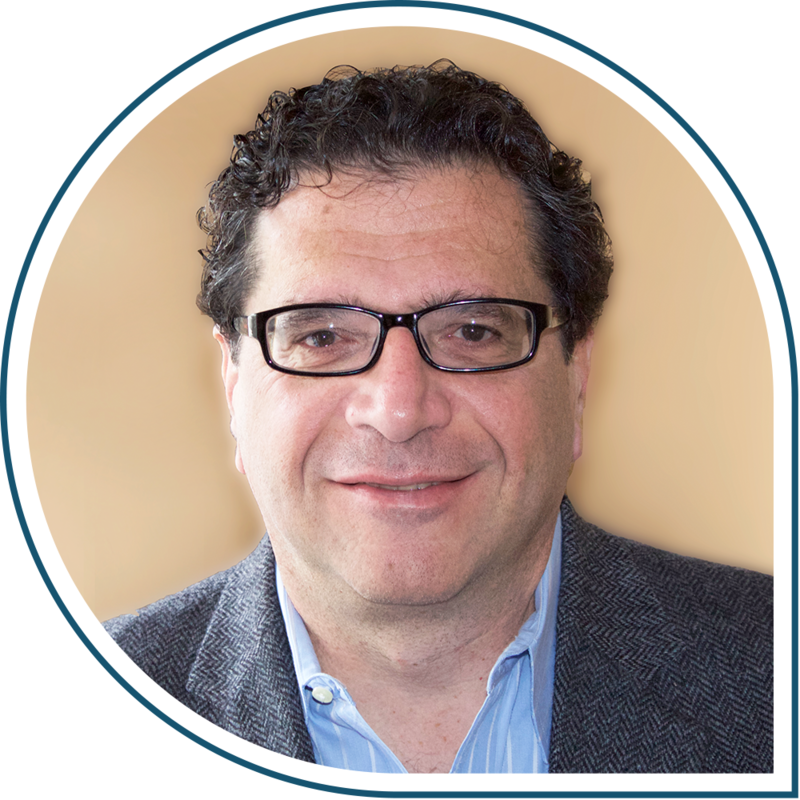 Vince has worked with HELP Financial Corporation since 2004 in the compliance and financing areas. He spent 20 years as a commercial lender for three Detroit area banks, and he has provided finance and development services in the Corporate and Private Equity fields. Vince holds a BS from Wayne State University. Mitch joined HELP Financial Corporation in 1989 at its inception. 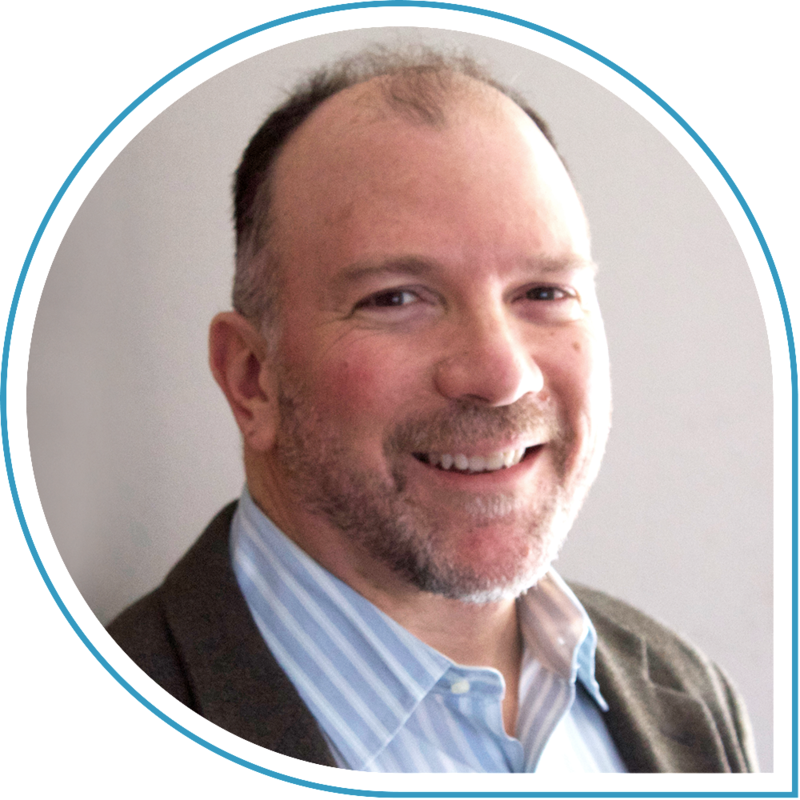 Prior to joining, Mitch worked in the mortgage and lending business and formed his own company specializing in the business development and marketing field. Mitch holds a BA from Albion College. 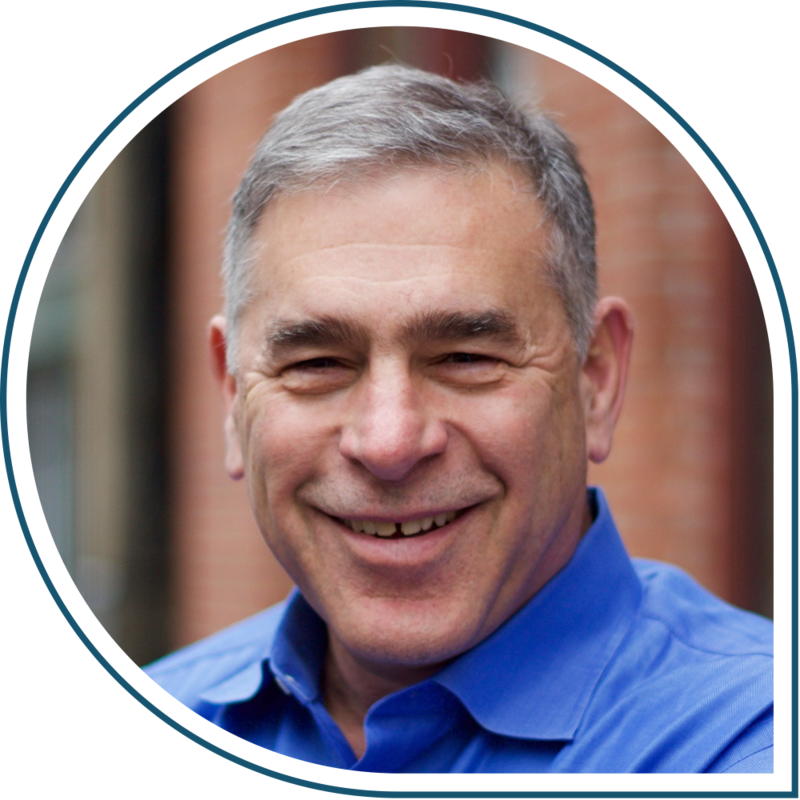 Sandy is a strategic and P&L leader who, for over 30 years, has successfully launched, grown, and turned around new and core businesses including iconic consumer product companies such as Gillette, Polaroid, Kraft General Foods, and Quaker Oats. Sandy holds a BA from Brown University and an MBA from the University of Chicago. Craig is an entrepreneur, private investor and strategic consultant. Since 1997, he has been managing director of the Hawthorne Group, a strategic advisory firm. 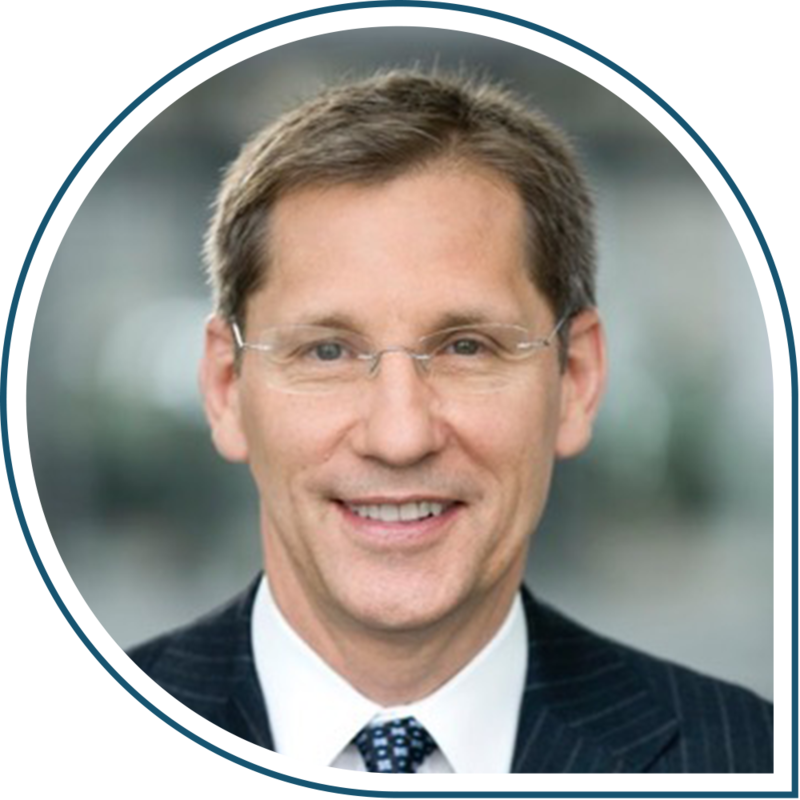 Craig is the Chairman of Cohesive Networks (Chicago) and a Supervisory Board member of Deutsche Börse AG (Frankfurt). Prior to founding the Hawthorne Group, he served in various roles at Swiss Bank and O'Connor and Associates, a proprietary options trading firm. Our programs are designed for the patient's success. When the patient succeeds, we all succeed. 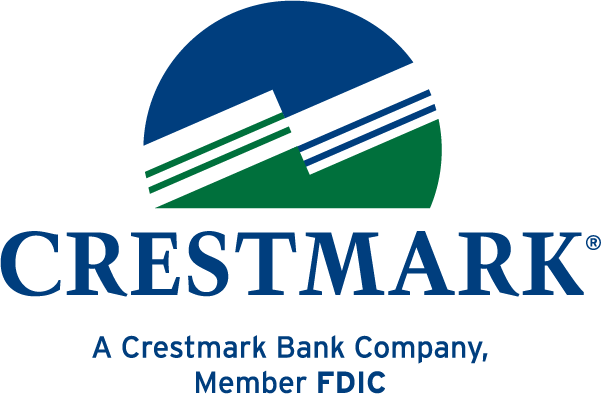 Crestmark Bank and HELP have been partners in a joint venture since 2000. Crestmark has been a key financial resource, funding a significant portion of patient loan activity. Our affiliation with Level One Bank dates back to 2005. Level One Bank also funds a substantial amount of our patient loan activity. They have recently more than doubled their commitment to fund HELP's loan activity. In addition, HELP has access to and utilizes a number of other bank and non-bank funding sources to ensure a continuous flow of funds to our Provider Partners. Utilizing our multi-faceted funding model, HELP has funded in excess of $1 billion without interruption. 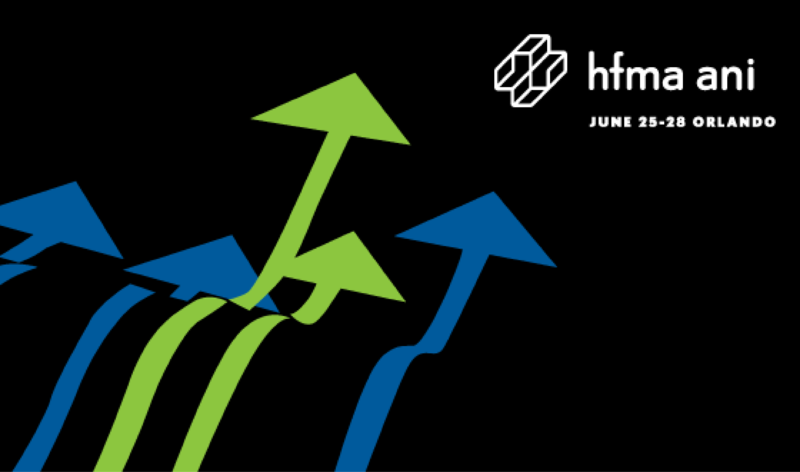 HFMA will be hosting its annual conference in Orlando, Florida from June 23-26. AAHAM will host its Annual National Institute at Caesar's Palace in Las Vegas, NV from October 9-11.